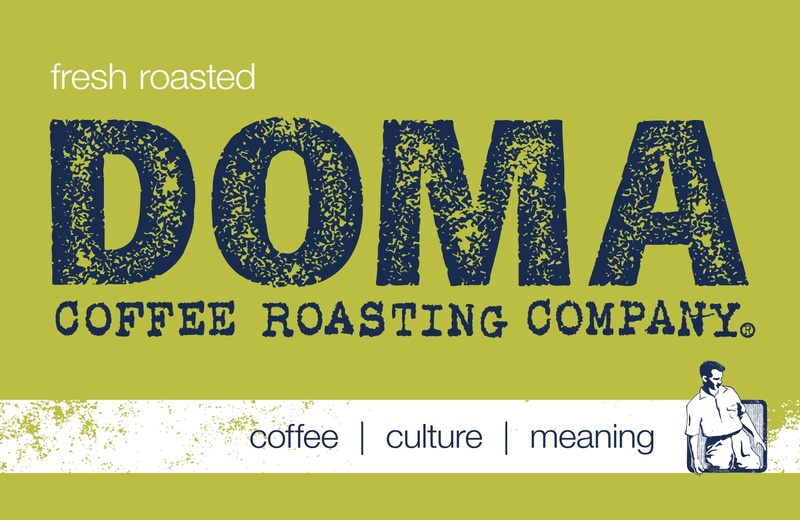 Since 2000, DOMA has roasted high quality, ethically- sourced, direct-relationship coffees. As leaders in the Fair Trade movement, they believe their business should be a positive force in both the local and global economies. These guys and gals know their coffee, their community and how to have fun. Did we mention they bike to work and grow vegetables outside their office doors?